Thank you so much for your review, Gwen. It means a lot to me! 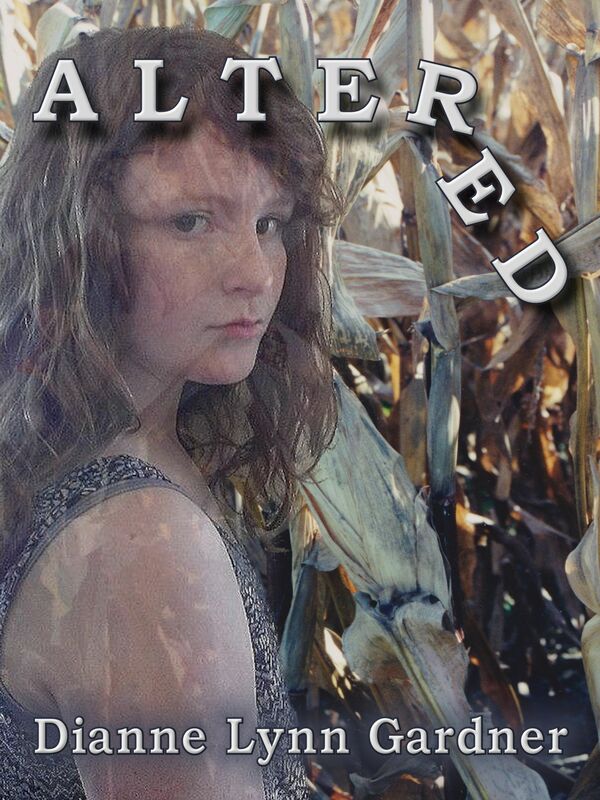 Having also read, Dianne Gardner’s ALTERED, Gwen’s Ruminations review definitely captures the essence of this ‘close to reality’ dystopian tale.